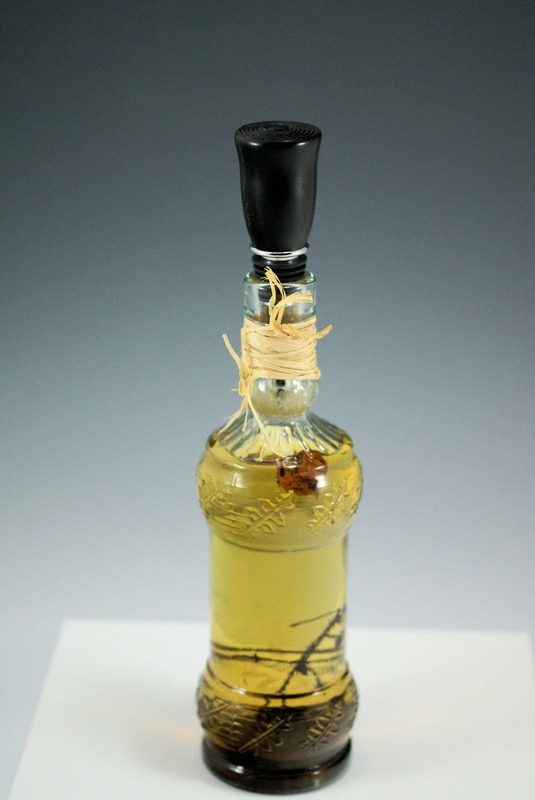 Hand Made Bottle Stopper from Carob wood is a classy way to store and display what has not been consumed. 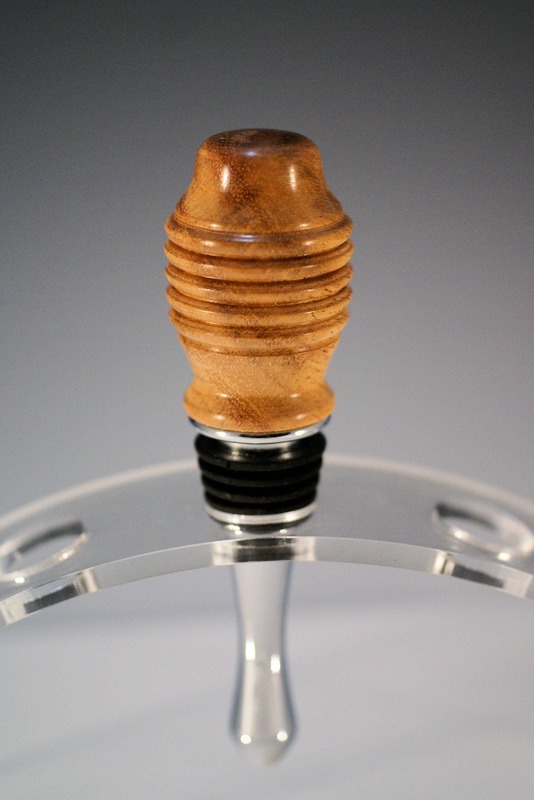 Many of us only see Bottle Stoppers being used with bottles of wine, while that is a great use for them, it should be noted that there are many other uses for the Bottle Stopper. Many of us have bottles of oil and vinegar that we use with our salads and in out cooking. Why not use an attractive Bottle Stopper and use these bottles as part of your Kitchen Decor. Carob or also known as Carobonero is from Venezuela and Columbia area and is a long lasting hard wood that has a soft coloring feature.